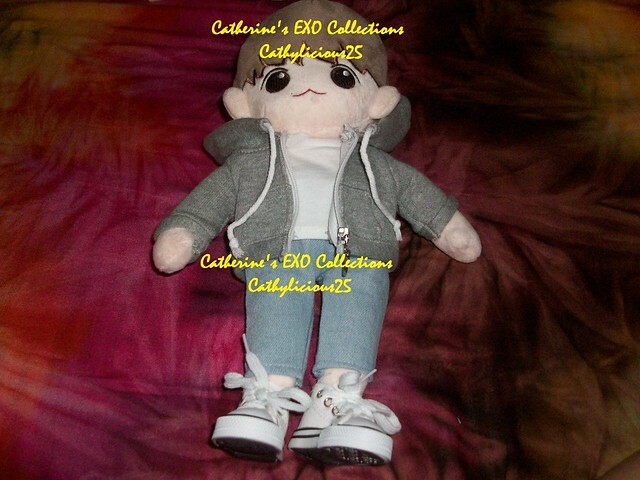 It has been a while since I ordered a fansite goods. 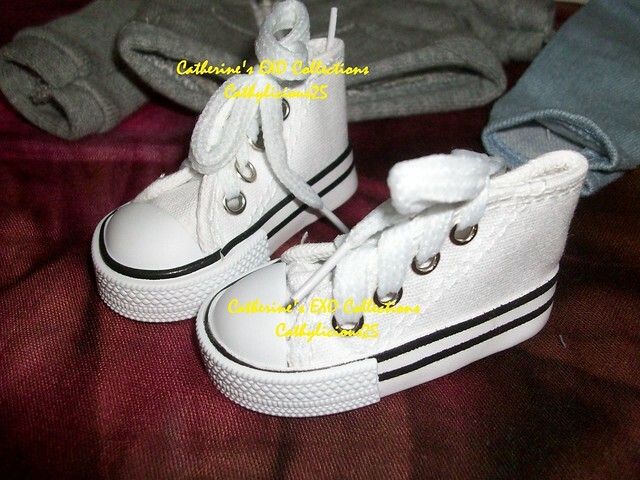 Especially dolls. 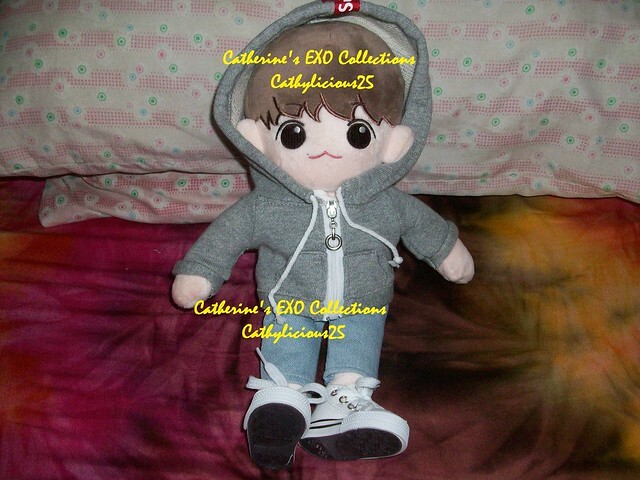 But I ordered this Hyunee doll long time ago and it just arrived now. 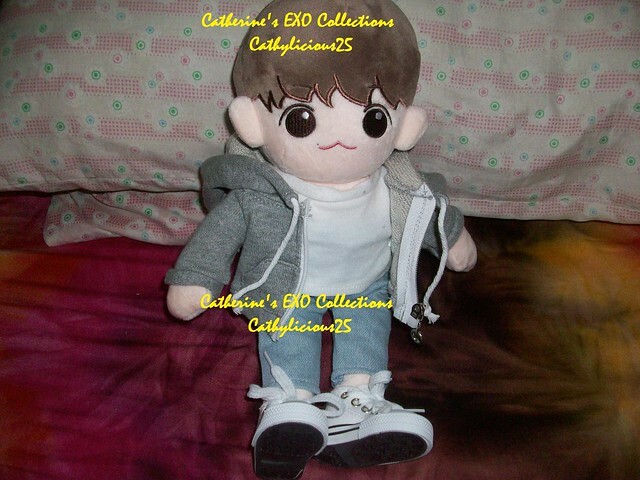 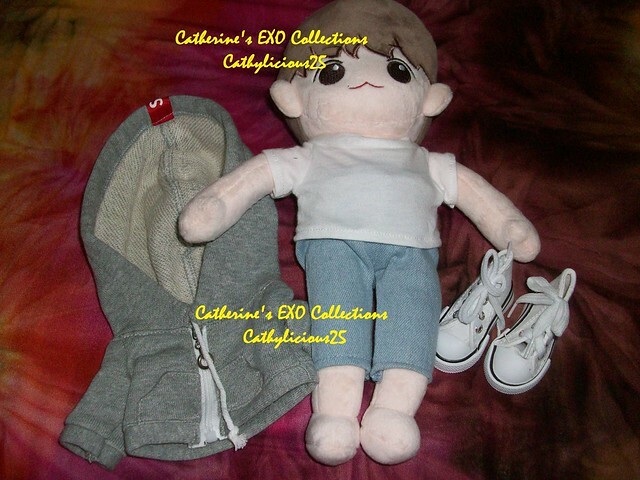 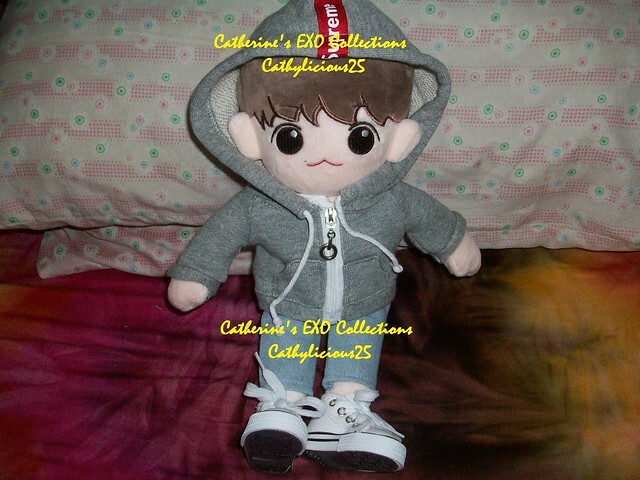 The doll comes with a hoodie, shirt, pants, and shoes. 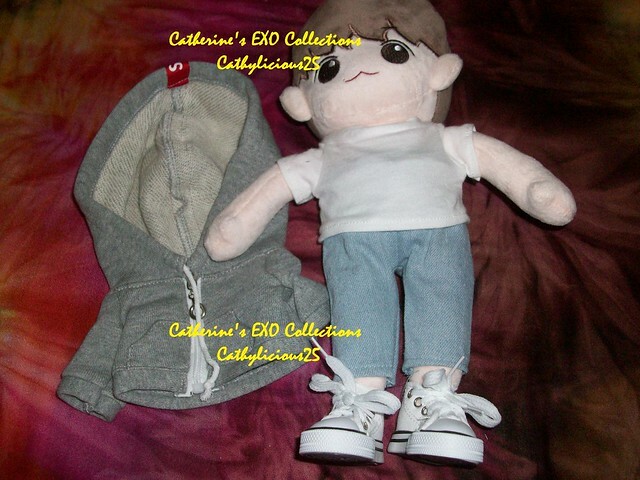 I also made a video for this doll.